Spanish midfielder Isco has been left out of Real Madrid’s Champions League squad against AS Roma on Tuesday evening. 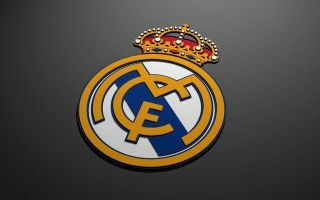 The 26-year-old has fallen out of favour at the Santiago Bernabeu since Santiago Solari’s appointment as the first-team boss, having seen only 76 minutes of action on the pitch over the last five matches. The Spaniard is yet to start a game under Solari and as a result, speculation linking him with a move away from the club in January has started to intensify. According to Calcio Mercato, Arsenal, AC Milan and Napoli are all lining up bids in the new year, while his current market value stands at around €70 million. Ahead of Madrid’s showdown with Roma at the Stadio Olimpico, Solari has omitted him from the matchday squad completely, which will likely only fuel transfer rumours over the coming days and weeks – according to Real Madrid’s official Twitter account. Los Blancos are joint top of Group G alongside Roma and can book their spot in the knockout phase with a win tonight, but a defeat could open the door for CSKA Moscow to move within two points of second spot heading into the final matchday. Marcos Llorente has been given a starting berth in a holding midfield role ahead of Dani Ceballos, while Keylor Navas is also missing from the final squad through injury. Meanwhile, Marco Ansensio has to make do with a spot on the bench, with Lucas Vasquez preferred in a front-three alongside Gareth Bale and Karim Benzema. Isco again. Not even on bench. What’sup Solari? 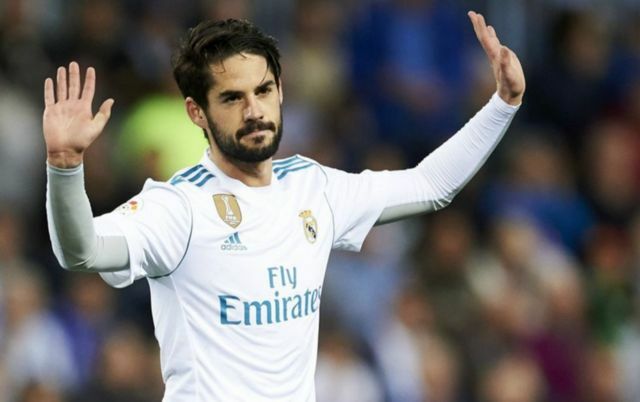 Could you say there’s officially a Solari-Isco issue? ? Lucas Vazquez is starting once again while Isco is not even in bench. It’s official…. Welcome to the banter era of @realmadrid. Lucas Vázquez over Asensio is insane and if Madrid isn’t careful they are going to end up losing both him and Isco.